A proposal that would have taken wolves in the western Great Lakes region off the endangered list did not make it into a massive year-end congressional tax and spending package. 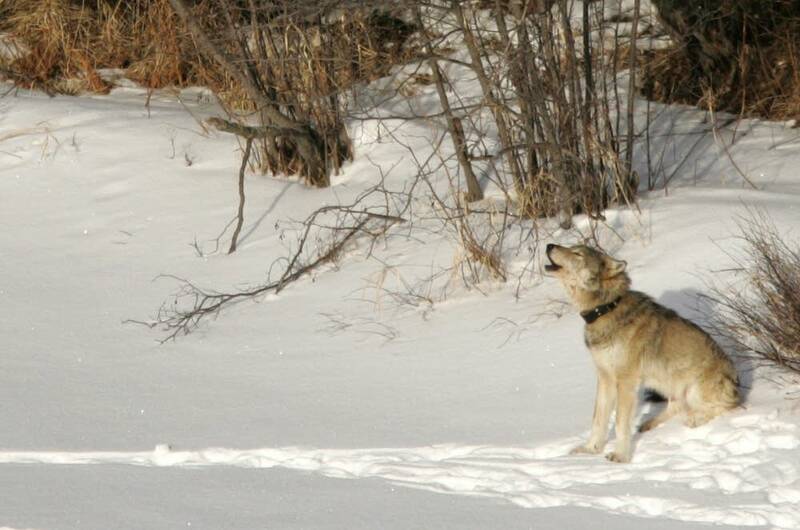 Some lawmakers from the region had hoped to attach a rider to return management of wolves in Minnesota, Wisconsin and Michigan to the states, which could have opened the door to a resumption of wolf hunting. But a spokesperson for U.S. Rep. Collin Peterson, D-Minn., the Humane Society of the United States, and the Center for Biological Diversity say the proposal was left out of the final bill. Wayne Pacelle, CEO of the Humane Society of the United States, says the provision would have subverted a federal court decision that restored the region's wolves to the endangered list.